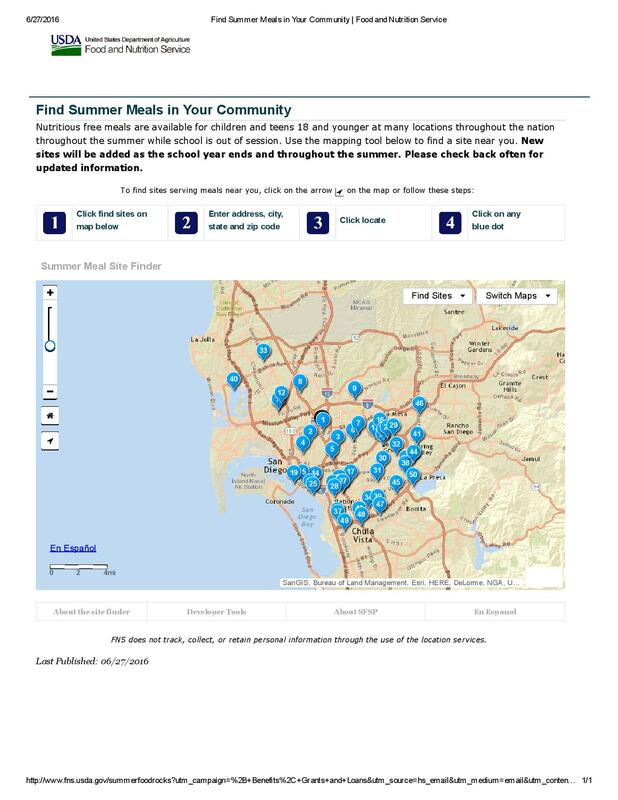 District Deeds is happy to share SUMMER MEAL INFORMATION for students that meet the requirements of Free and Reduced Lunch during the school year. If you are a parent or guardian of a student who receives free healthy lunches during the school year, learn about the U.S. Department of Agriculture’s (USDA) Summer Food Service Program. 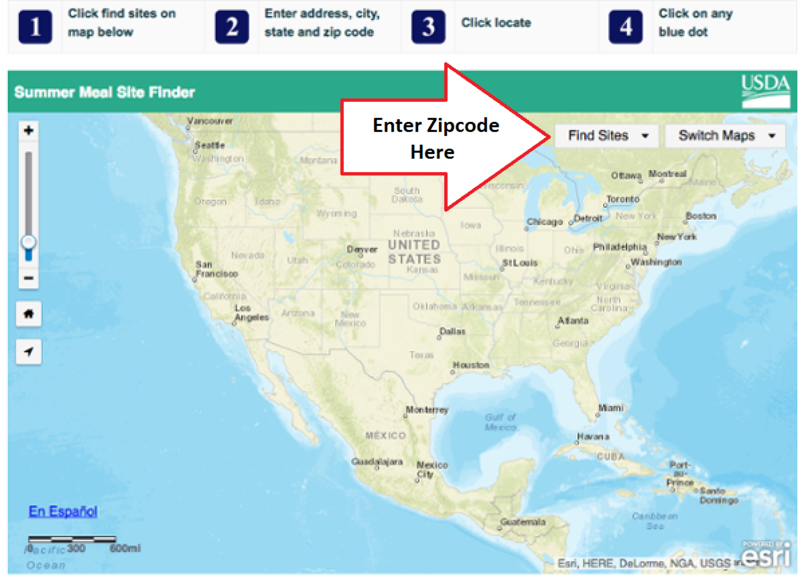 All you have to do is click on “Use this map to find a summer meal site near you.” and use the “Find Sites” drop down and search by your Zip Code. We hope that this information helps feed many Students during the summer school break.